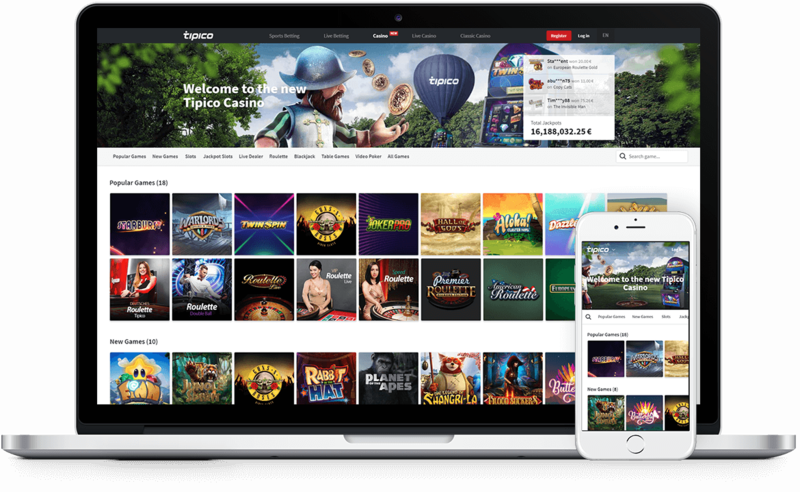 Tipico is an international provider of sports betting and first-class online casino entertainment based and licensed in Malta. The company is a leading operator in Germany and Austria and a long-standing sports supporter and sponsor of the football league clubs FC Bayern Munchen, Hamburger SV, and RB Leipzig in Germany, as well as the Austrian Tipico Bundesliga and RB Salzburg team. 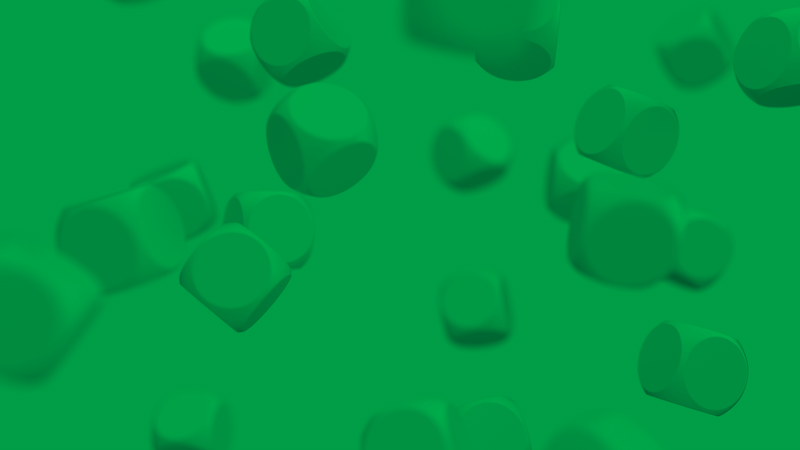 As a result of the agreement with EveryMatrix, Tipico benefits from a large selection of games delivered via CasinoEngine considerably boosting its gaming websites’ offering with more RNG games and premium live casino.